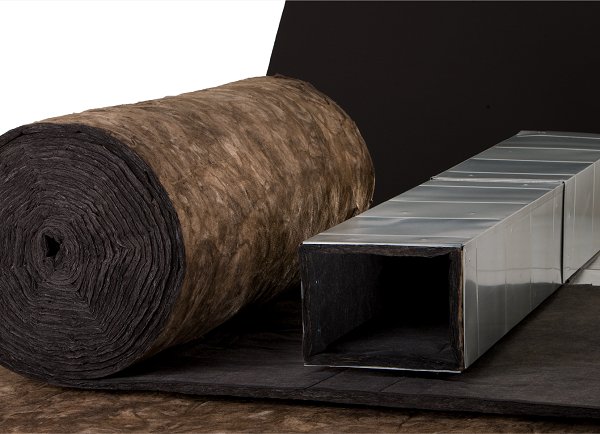 Manson Insulation manufactures glass mineral wool products for commercial and industrial applications. From pipe insulation, heating and air ducts, to panels and blankets used in the installation of air handling and extending over to OEM products, Manson will expertly meet all of your insulation needs. By choosing Manson, you are choosing higher quality fiberglass products; products whose thermal and acoustical properties have been renowned and appreciated for many decades. Continuous improvement is key to our sustainable development. Globally, our company maintains the following Bureau Veritas certifications: ISO 9000, 14000, and 50001. These certifications relate to quality management systems, energy management and environmental management efforts. For more information on our current continuous improvement efforts in product sustainability and transparency, please review our Green Building page.